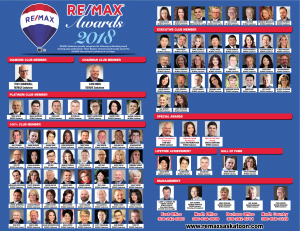 RE/MAX Saskatoon is an Award Winning Team! Ted consistently ranks among the top RE/MAX agents around the world! He is one of Canada’s best, and he has learned and grown alongside other top performers! 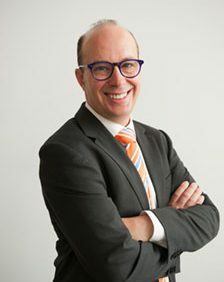 RE/MAX Saskatoon recently published their Realtor Showcase to highlight some of the outstanding achievements. You can see a closer up image of all of the members and associated awards by clicking here. Follow the link to see the Realtor Showcase pdf close up. These realtors received awards locally and at the International Conference in Las Vegas. Ted is proud to work amongst such great colleagues. He thanks his team and clients for helping him to meet, and exceed his goals.